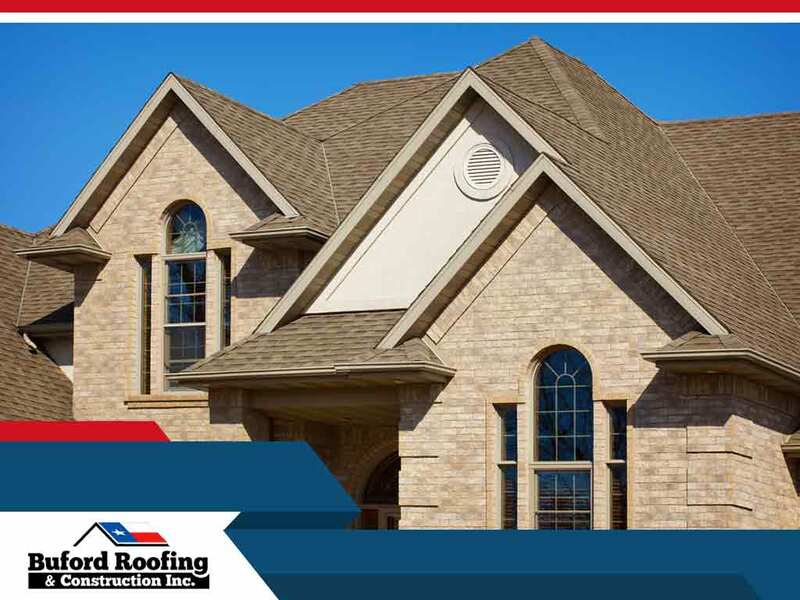 If you’re trying to decide between getting your roof repaired or replacing it entirely, this article from our team at Buford Roofing and Construction Inc. will help you make the right choice. If the following statements apply to you, you may be better off investing in roof replacement. 1. You Have Badly Damaged Roofing Layers. Your shingles are your roof’s first line of defense against bad weather. When those get broken or detached, repairs need to be conducted right away. However, if your shingles have been neglected to the point that water penetrated your roof’s lower layers, consider getting a full replacement instead. 2. There Are Signs of Water Damage Inside Your Home. Signs of water damage throughout your home may actually be caused by leaky roofing. Such signs can be found on your ceiling, walls and windows. At Buford Roofing and Construction Inc., we replace roofs for customers who needed help curbing water damage. 3. Your Roof Requires Frequent Repairs. If you find yourself needing repairs more and more frequently, you may be wasting money on a roof that’s bound to fail sooner rather than later. It’s probably time to cut your losses and invest in a new roof. 4. You Have an Old Roof. Your roof’s projected lifespan varies depending on the roofing material, your local climate and how well you’ve maintained the roof. If you know that your roof is nearing the end of its expected usability, take the opportunity to get a newer, more energy-efficient replacement. If you need more information on how to go about replacing your roof, let our team at Buford Roofing and Construction Inc. help you. We are a locally owned and operated GAF-certified general contractor, serving several locations in the Dallas-Fort Worth metroplex. You may reach us at (817) 754-6555. We serve homeowners in Flower Mound and Grapevine, TX.